Fire Damage in Huron County? 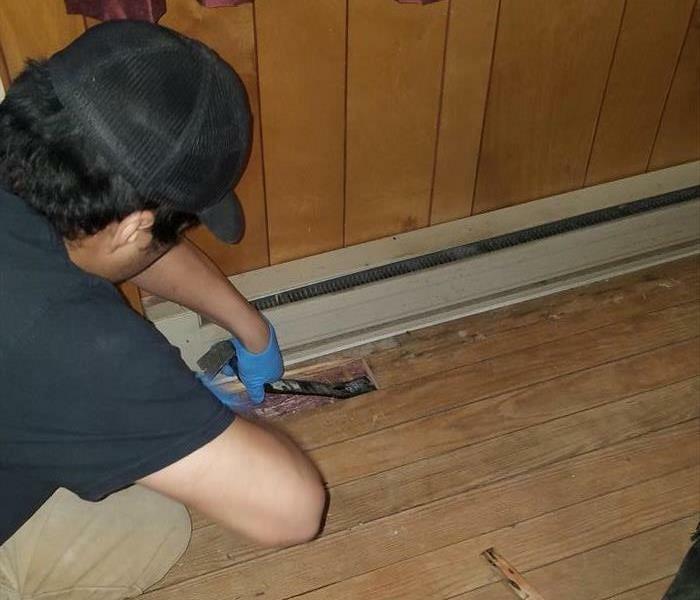 Are you dealing with fire damage in Huron or East Seneca county? Never fear, SERVPRO of Huron and East Seneca Counties is the local business to call! We can make sure no traces of fire damage are left behind. 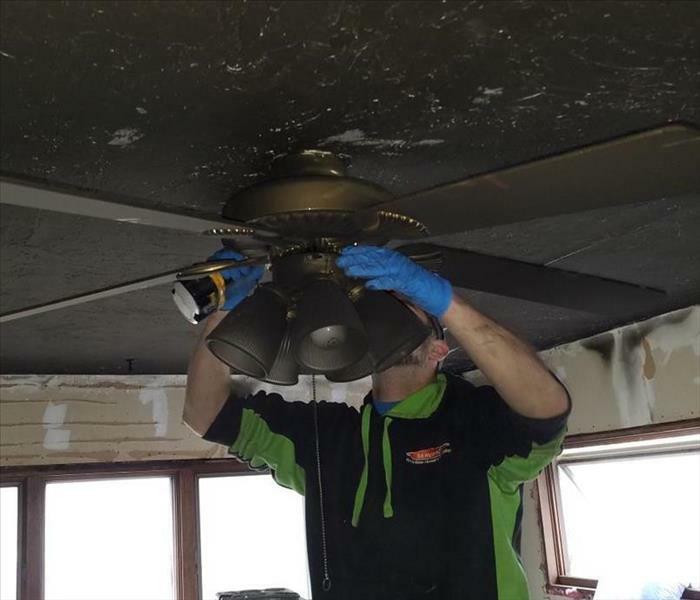 Whenever you're dealing with unexpected and unwanted damage--whether it be fire damage, water damage, storm damage, or mold, SERVPRO of Huron & East Seneca Counties can help you out! Give us a call and we can come look at your problem. 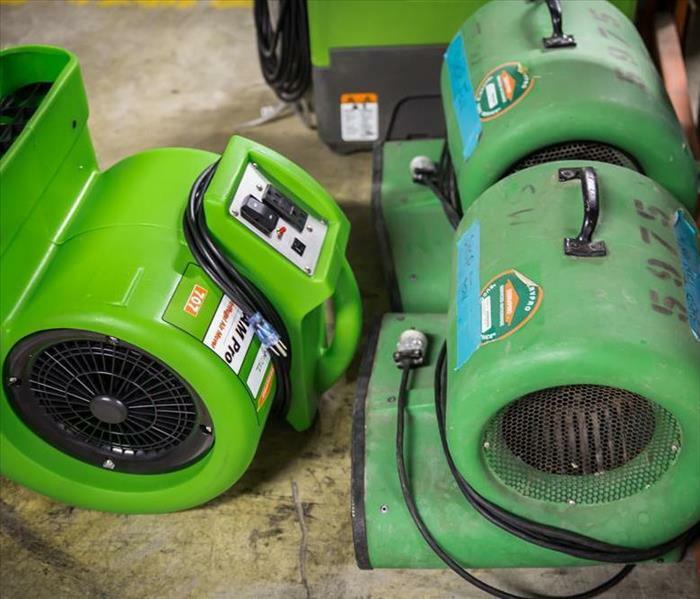 Whether you're facing water damage, fire damage, storm damage, or mold, SERVPRO of Huron & East Seneca Counties can tend to it all. No matter your restoration needs, if you're in the Huron or East Seneca areas, we can help. Give us a call! Fire is devastatingly destructive and often leaves a smoke odor for days or even years afterwards if not properly taken care of. 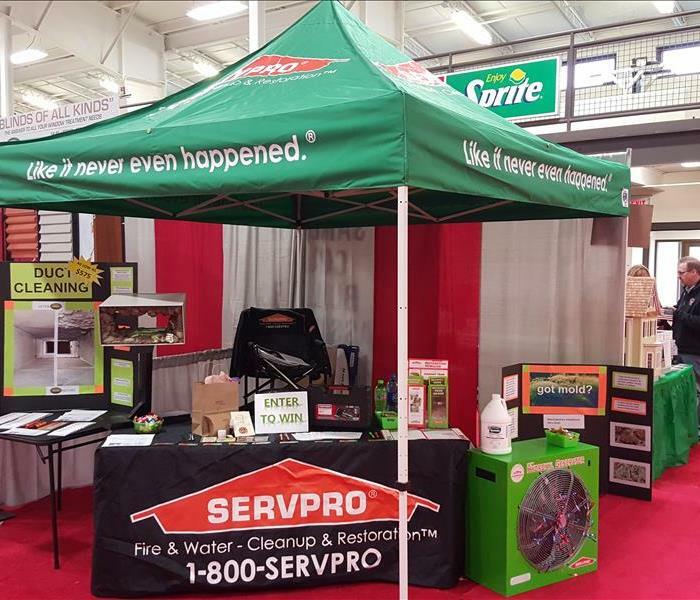 SERVPRO of Huron and East Seneca Counties can help you remove the smoke odor from your home or business! Give us a call today to find out more. 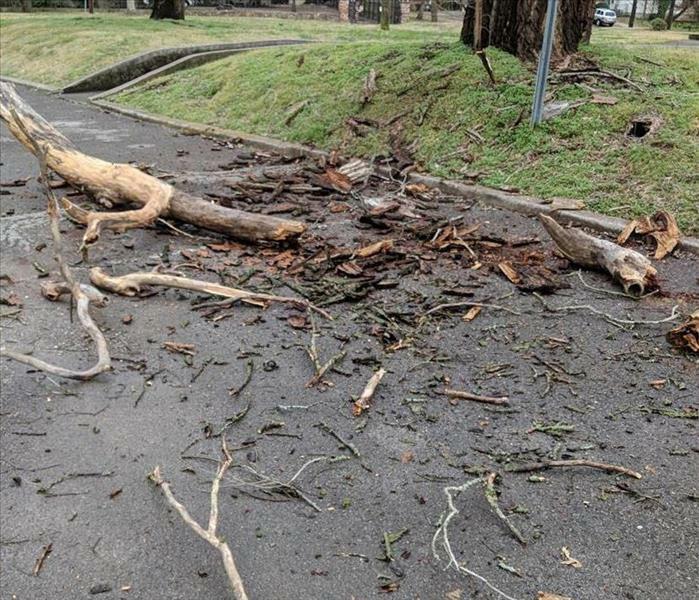 Your worst nightmare came true: storms caused some serious damage to your property. However, never fear: SERVPRO of Huron and East Seneca Counties is available 24/7 and ready to help. Give us a call at any hour. 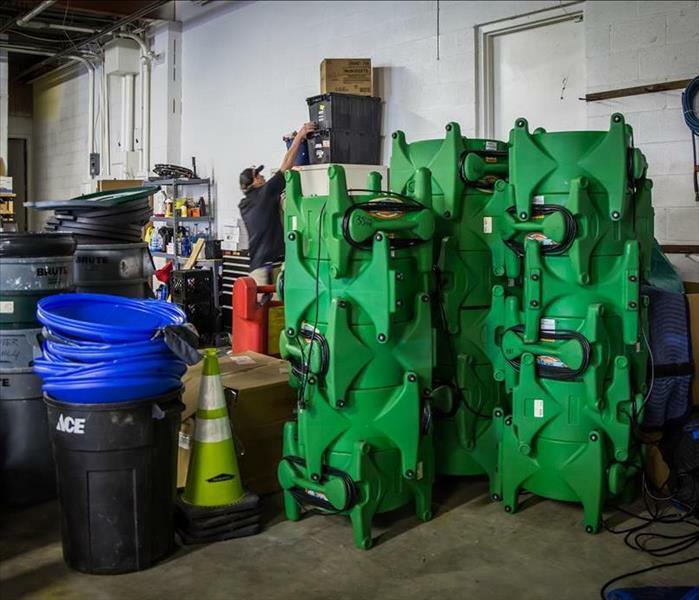 We're equipped to handle emergencies! Dealing with a leaky ceiling? SERVPRO of Huron and East Seneca Counties can help you fix that. 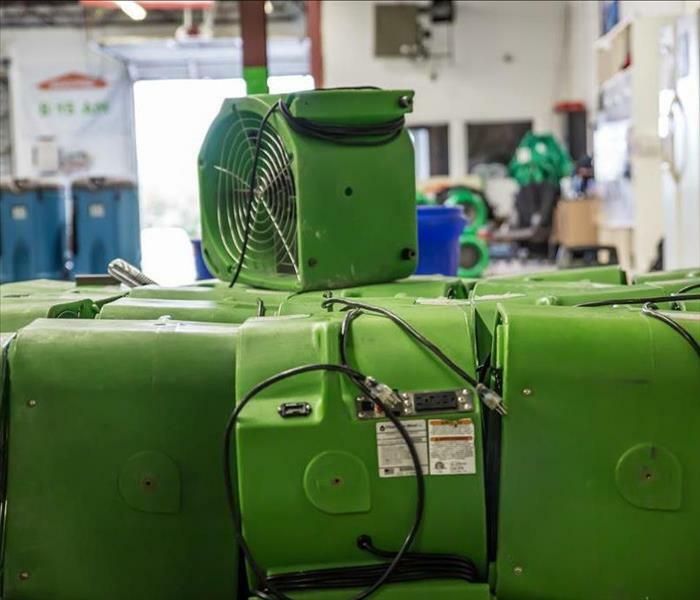 Water damage is no joke--we know. Give us a call and we'll be happy to help you out! Has weather rusted your belongings over time? SERVPRO of Huron & East Seneca Counties can help you assess and deal with that. Whether storms or water damage have caused your property to rust and turn that dusty orange, it's not the end of the world. We can help! Give us a call today. Storms and weather fluctuations can often cause damage to your property, whether that be your house, store, or your trees in your yard. Don't hesitate to call SERVPRO of Huron & East Seneca Counties to clean up any fallen tree branches that are cluttering your property! 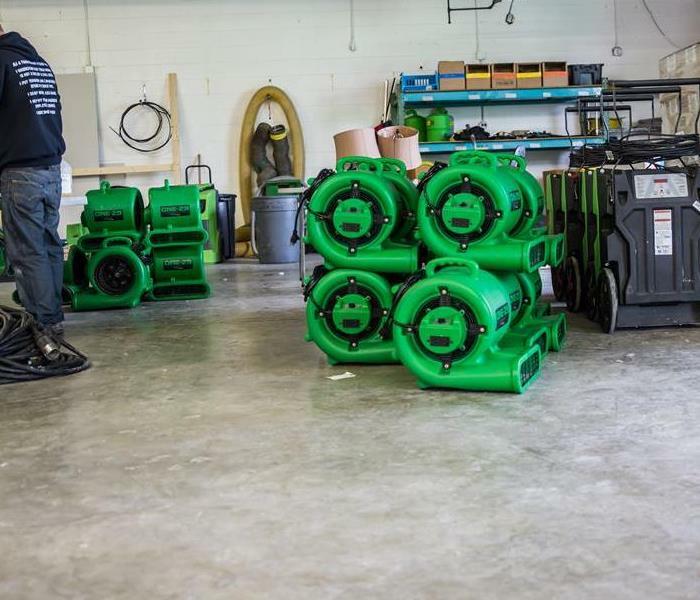 Excess water can wreak havoc on your property; we know that dealing with the damage from a flood or standing water is never fun, but SERVPRO of Huron & East Seneca Counties is well equipped with fans and equipment of all kinds that will help restore your flooded property. When disaster strikes, not all hope is lost! 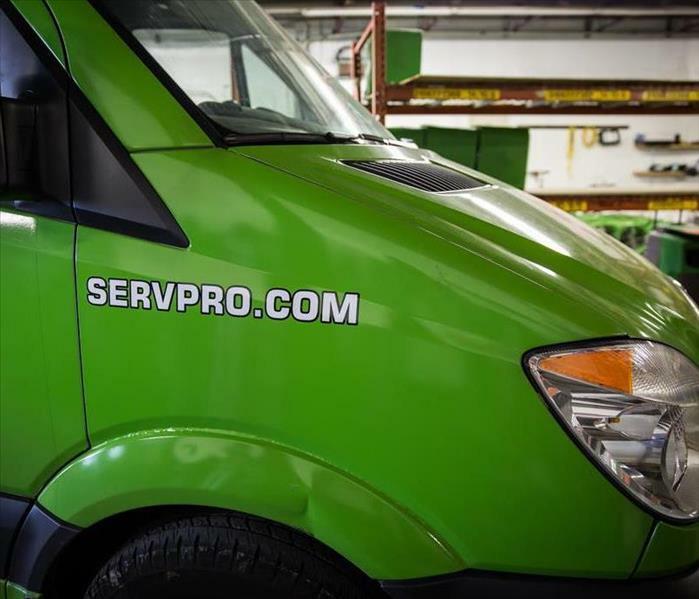 Restoration services are one call away: contact SERVPRO of Huron & East Seneca Counties for expert evaluation and cleanup services for your damaged property. 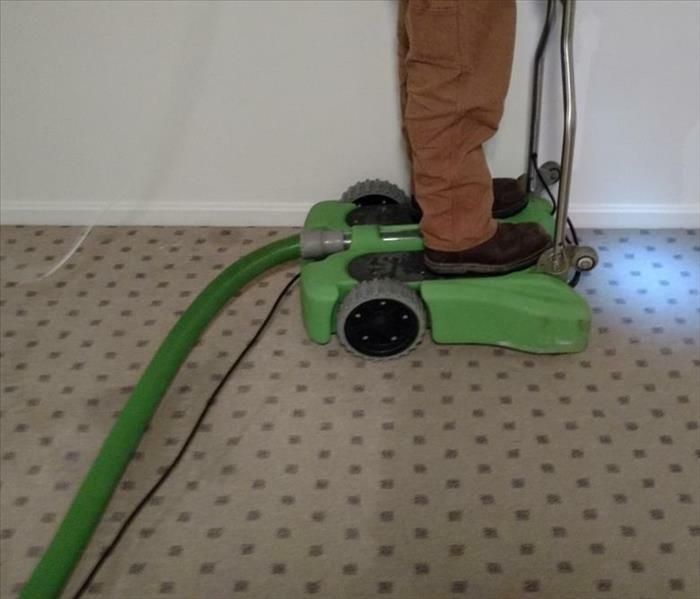 There's no cleaning job that's too big or too small for SERVPRO of Huron & East Seneca Counties to handle! 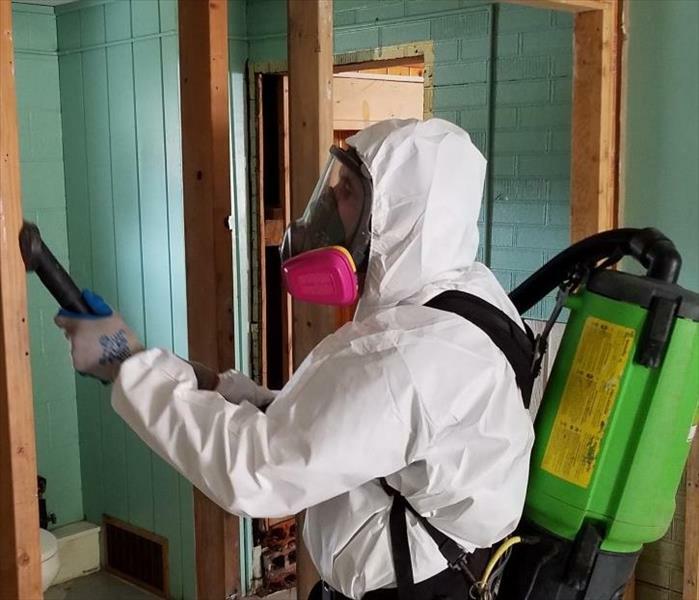 If you're struggling with mopping up the aftermath of a storm, fire, natural disaster, or mold, our experts are the people to call to your rescue. 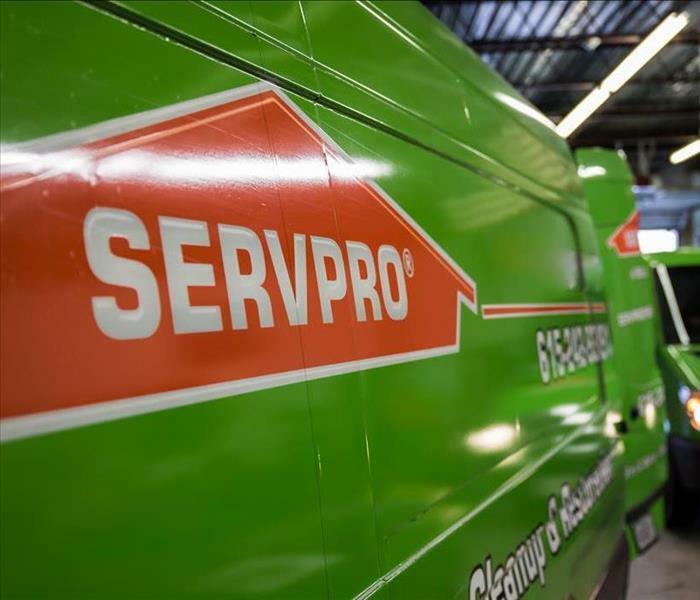 Here at SERVPRO of Huron & East Seneca Counties, we have a team of dedicated experts who are ready to help you clean after disaster strikes. 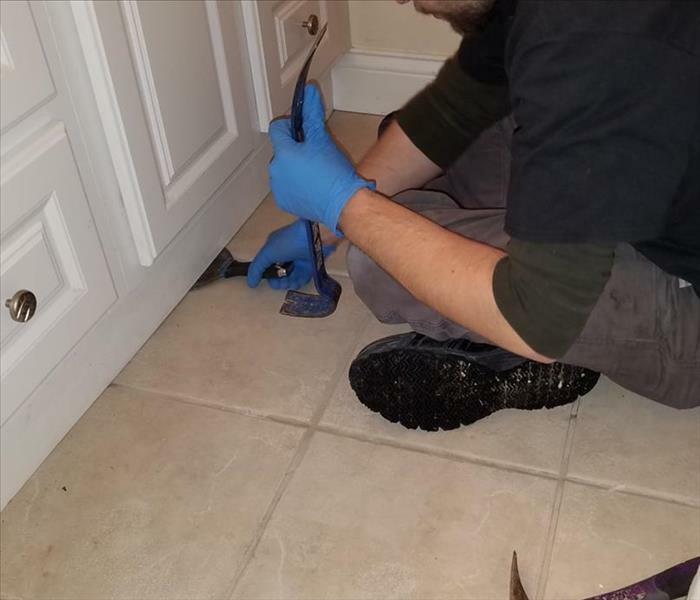 If you're dealing with the aftermath of a storm, water, fire, or mold, give us a call! Did water, fire, or a storm leave a mess at your home or office? 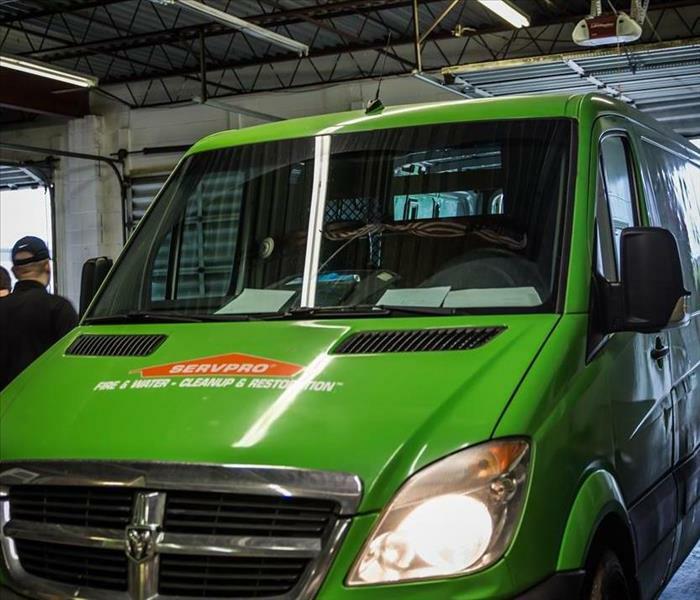 The team at SERVPRO of Huron & East Seneca Counties knows that can be a real hassle and would love to help you with your restoration needs. Give us a call! 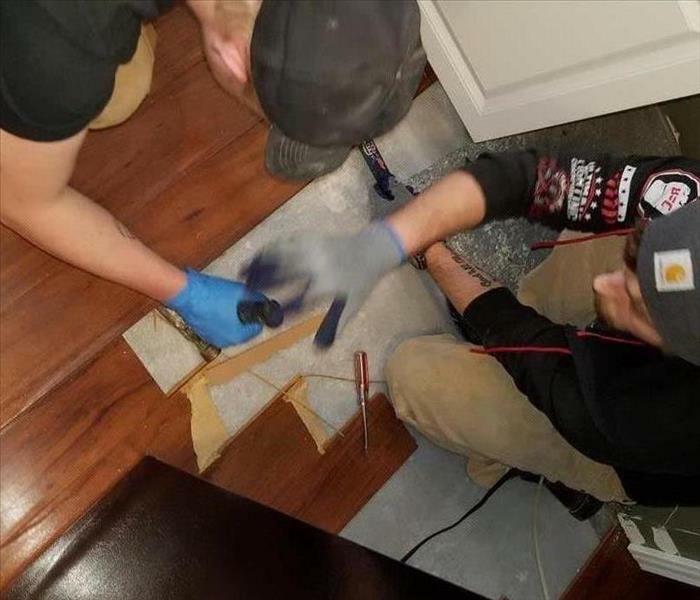 Here at SERVPRO of Huron & East Seneca Counties, we have a fantastic, friendly, and expert team of restoration specialists who all get the job done, and they get it done well. Is your house a wreck from an unforeseen disaster? 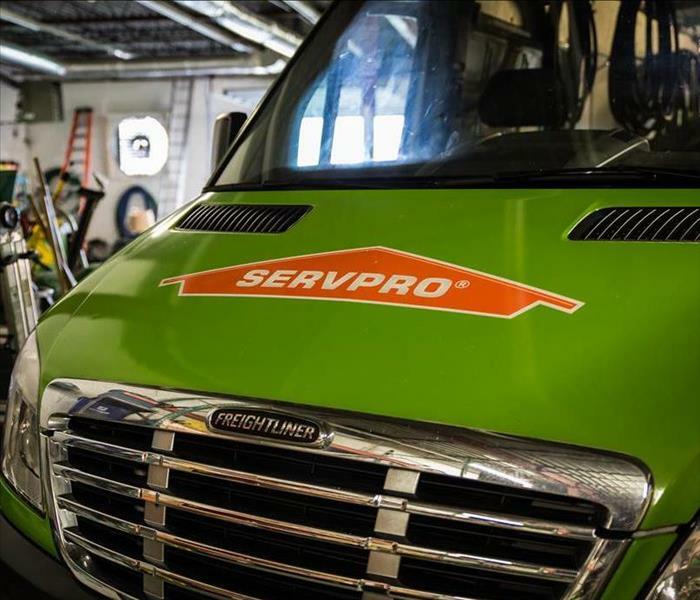 If you have any damage restoration needs that need to be taken care of, whether water, fire, or storm damage, SERVPRO of Huron & East Seneca Counties has your back. 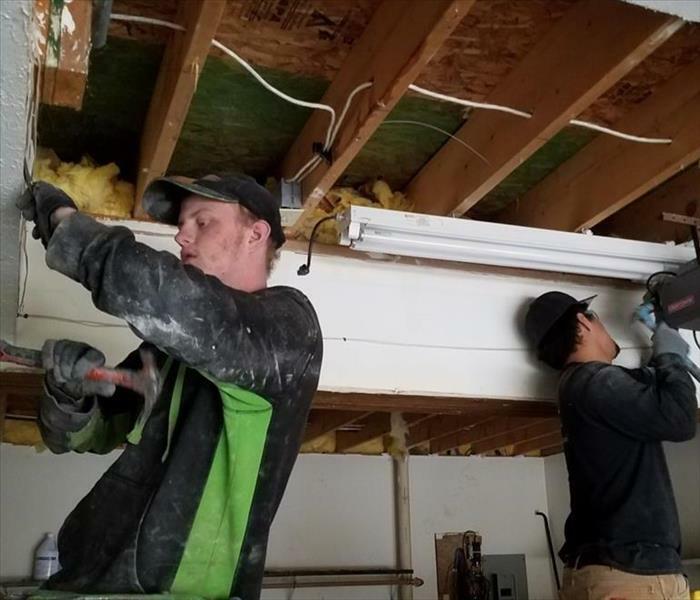 If you're looking for disaster restoration experts in the Huron or East Seneca County areas, SERVPRO of Huron & East Seneca Counties has got your back. 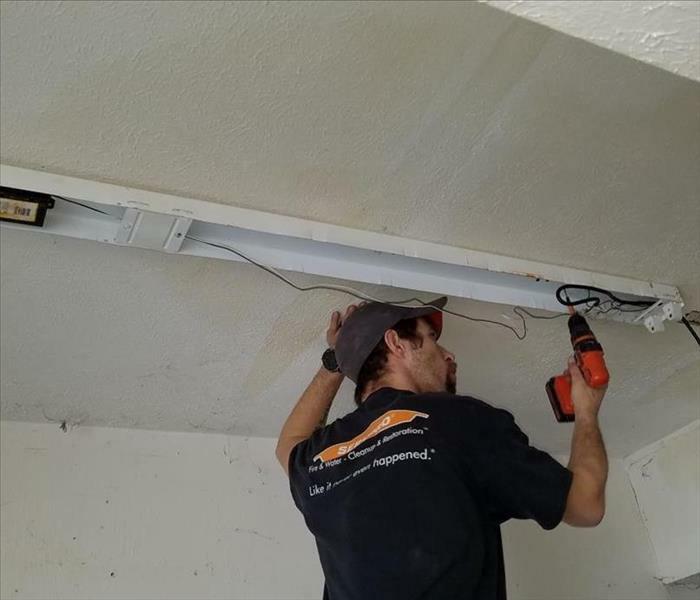 Call us today if you're looking to get some restoration done! 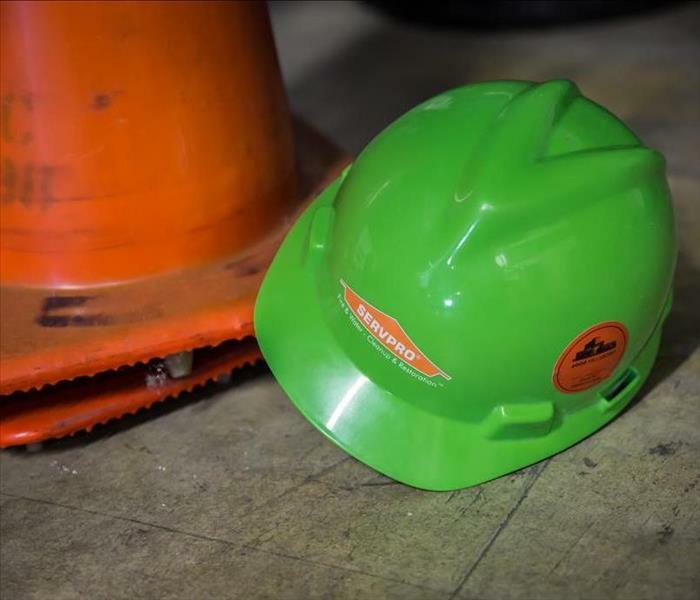 Whenever storm damage comes your way, don't hesitate to give SERVPRO of Huron and East Seneca Counties a call to help with your cleaning needs. You can rely on a job well done. 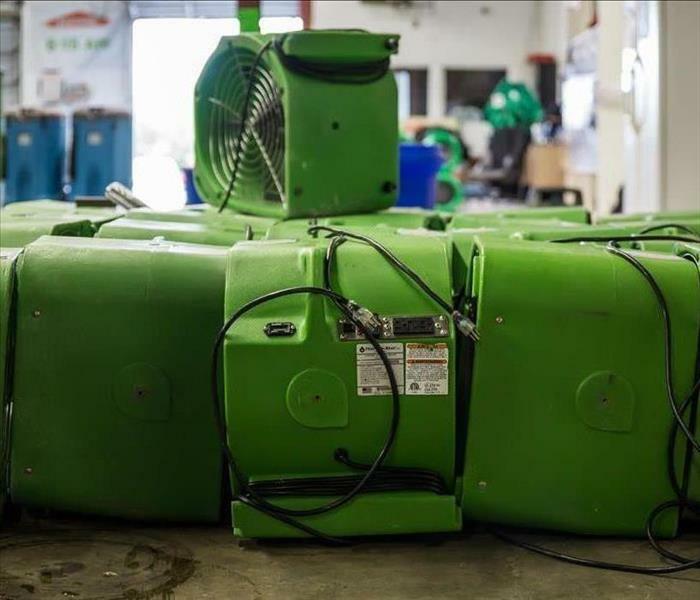 If you're dealing with water damage in your home or storefront, give SERVPRO of Huron and East Seneca Counties a call to help with assist you with all your water damage restoration needs. SERVPRO of Huron & East Seneca Counties wants to ensure that you, your home, and your business are in tip top condition. We specialize in restoration services of all kinds, and we can tackle water damage, fire damage, and more. Struggling with water damage, fire damage, or storm damage? Natural disaster come your way? No worries, SERVPRO of Huron & East Seneca Counties has your back. Give us a call today for help with all your restoration needs. 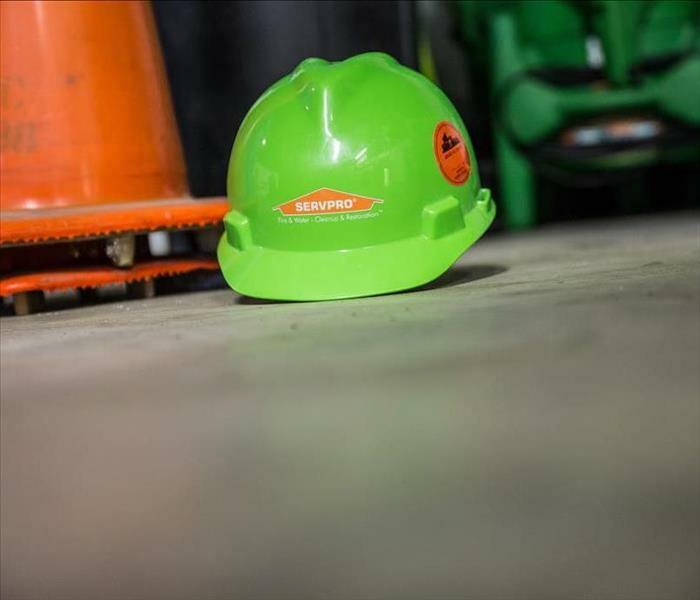 Here at SERVPRO of Huron & East Seneca Counties, we prioritize safety above all else. We take careful measures to ensure the safety of your family and our workers when attending to disaster damage. 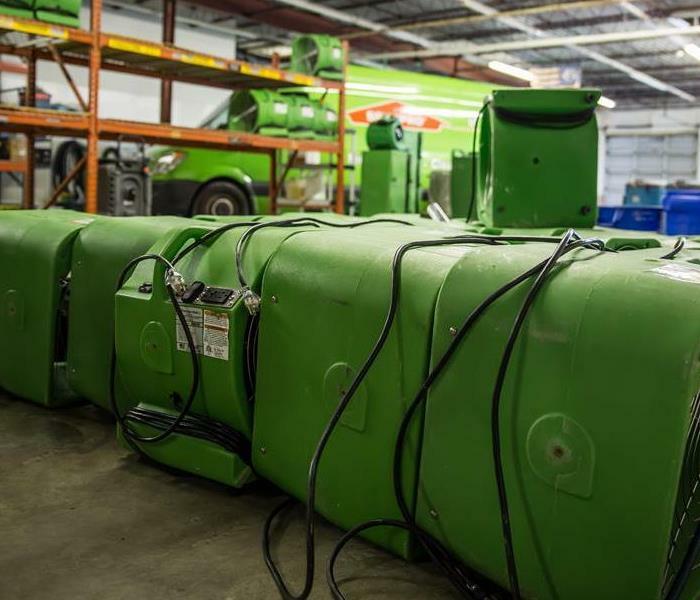 Here at SERVPRO of Huron & East Seneca Counties, we employ multiple storm damage restoration experts who can assess and manage your storm damage restoration projects, whether large or small. Keep us in mind next time you need an expert! 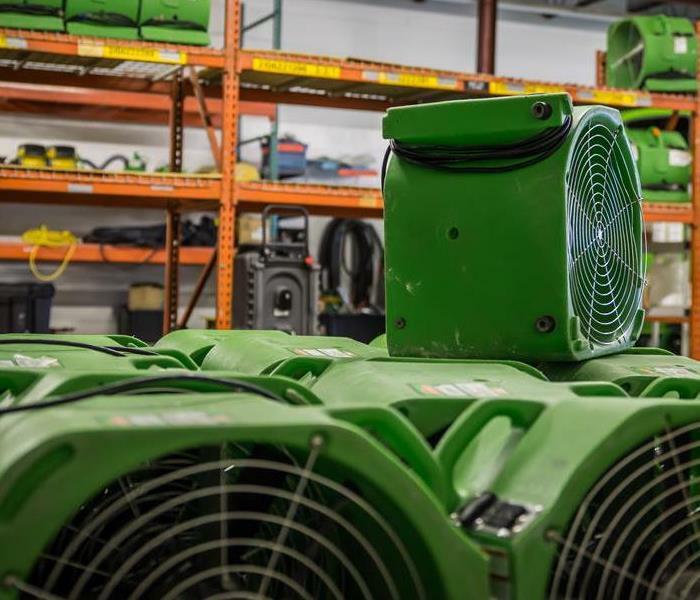 Rest assured that SERVPRO of Huron & East Seneca Counties has all the equipment necessary to help you take care of all your water damage restoration, mold remediation, fire damage restoration, and storm damage restoration needs. 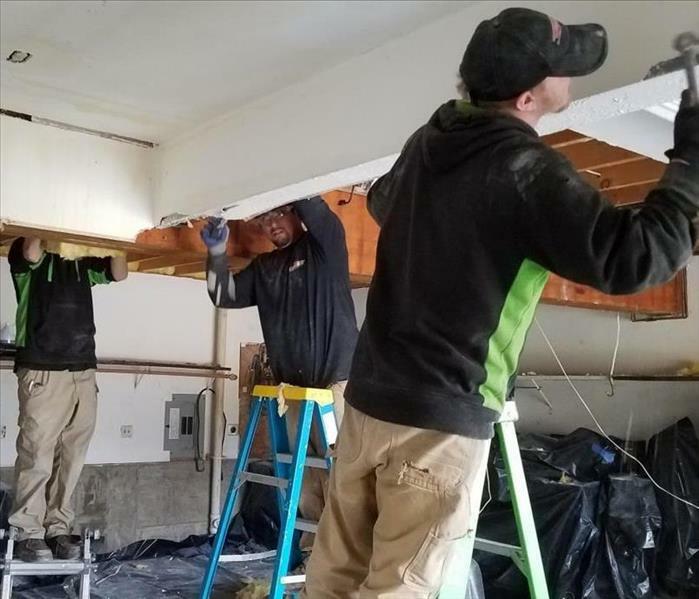 You can count on SERVPRO of Huron and East Seneca Counties to provide the highest quality service and fast, efficient restoration and clean-up when you're dealing with the aftermath of storm damage or water damage. 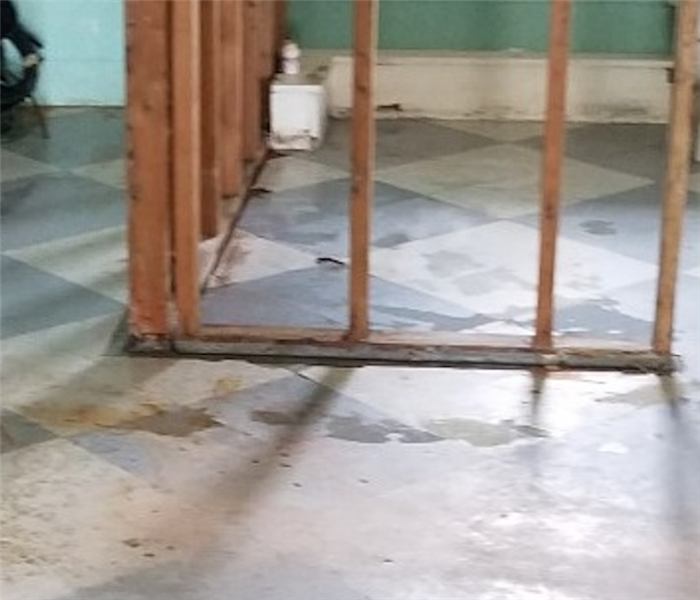 There's no water damage restoration, storm damage restoration, or mold remediation job that SERVPRO of Huron & East Seneca Counties won't do its absolute best to handle. Contact us to take care your restoration needs. 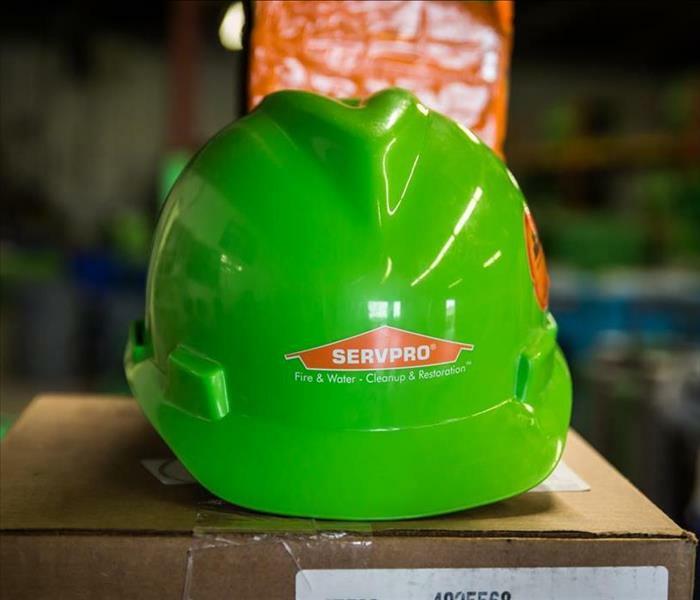 SERVPRO of Huron and East Seneca Counties is available 24/7 to help you take care of any emergency water damage issues. Call us at any hour and we'll satisfy your water damage restoration needs. We know that storm damage can be a real hassle, and it's important to invest in quality restoration. 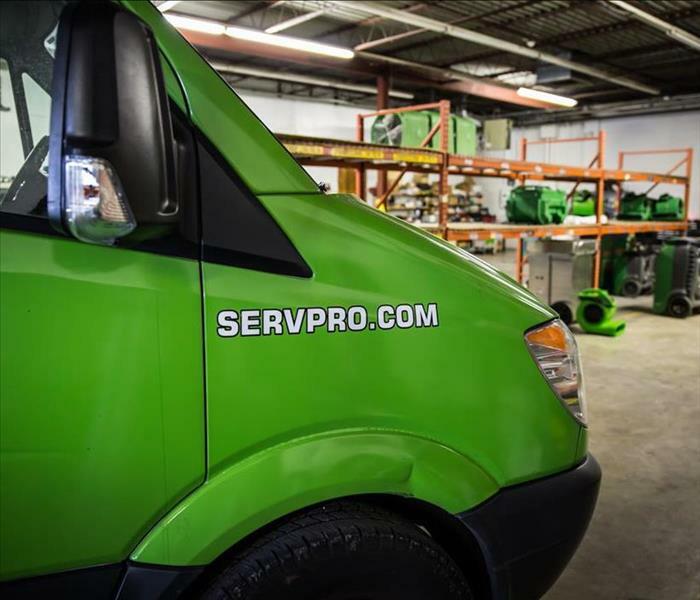 SERVPRO of Huron and East Seneca Counties can help you restore your damaged property to its previous state. 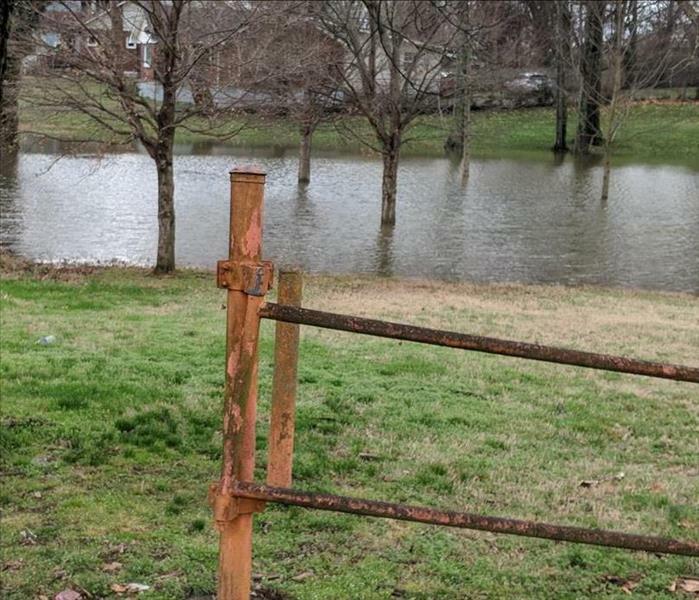 When storm damage hits your area, you need to make sure you have a plan ready to go. Contact us here at SERVPRO of Huron and East Seneca Counties for assistance. Our CE class in Sandusky, Ohio went amazing! 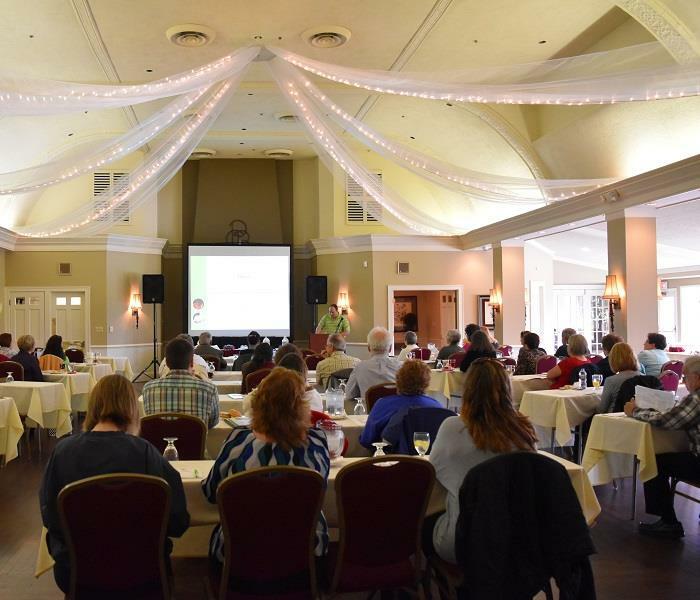 We had a great turn out and we covered two class over ethics and understanding mold in the restoration industry. Thank you to all of the agents who were able to make it. 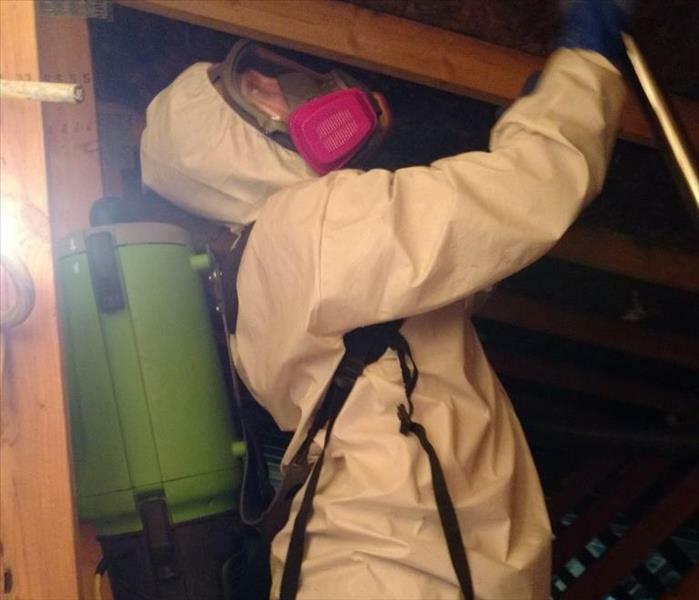 Learning how mold can grow and the best ways to prevent it from happening is another great way to relate to your clients. In this photo, we have Brandon talking to a passer-by at the Fremont Home Show. He is explaining to her that duct cleaning is vital to having clean air inside your home. An average of forty pounds of dust and clutter can build up in your ducts every year! 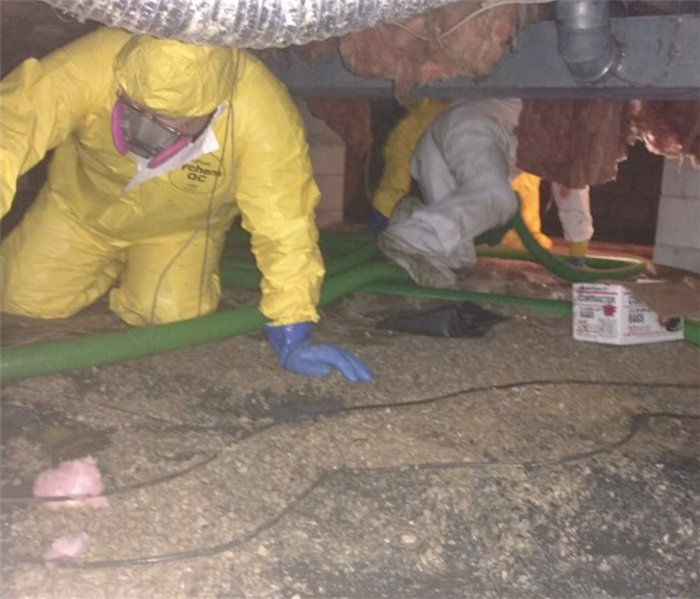 It was good that we focused on duct cleaning in Fremont this year since it seems to be a topic not often discussed. 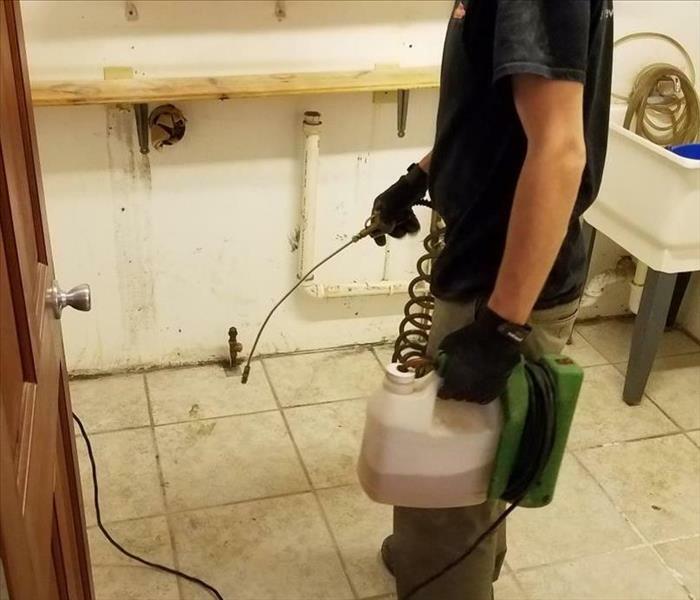 SERVPRO is always here to help! Here we are at the Home and Garden Show in Fremont, Ohio. 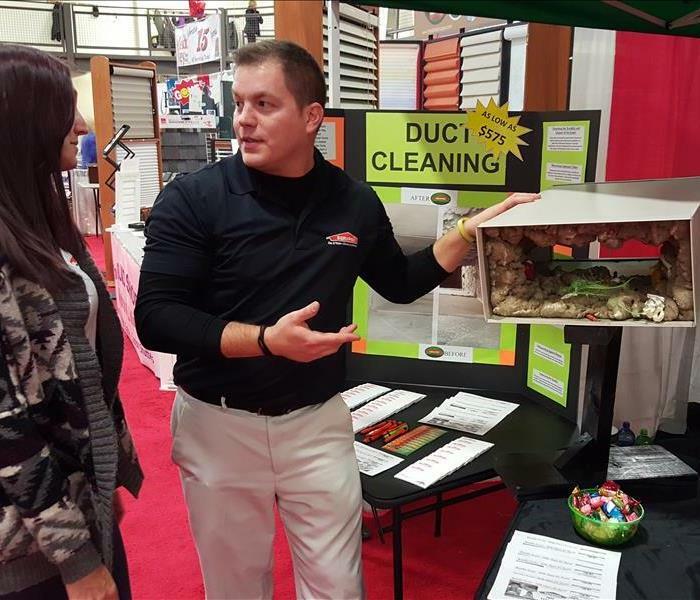 Our booth covered mold and the health issues that can come from it; and duct cleaning with a live model to show dust build-up. The Fremont Home Show was a wonderful event filled with great vendors. Here is a picture of our booth at the Tiffin, Ohio Home Show in 2014. 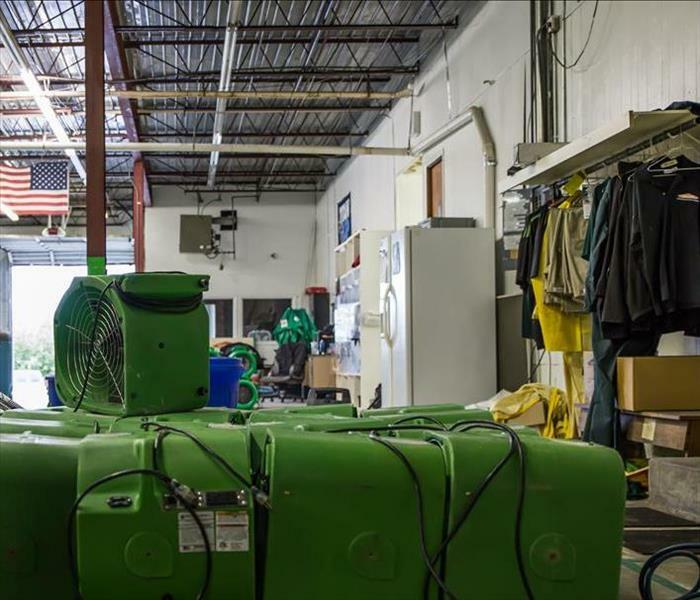 We focused on our ability to clean mold, water damage, and fire damage. We even brought a tyvek suit to show everyone what we would wear in case we needed to respond to a biohazard or sewage call. We had a great time with the people of Tiffin that came through! This is a picture of all of us waiting for the Tiffin Heritage Festival Parade in 2014 to start. We were all excited to be apart of it. 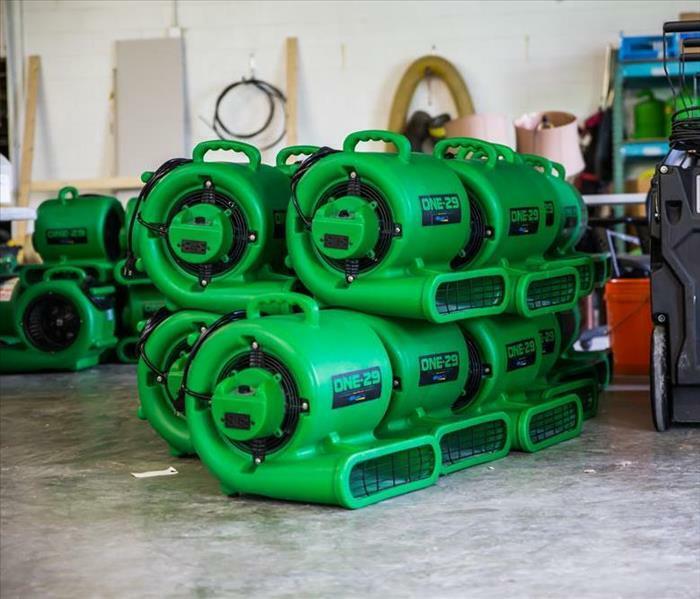 Showing people that we don't take flood damage and fire damage lightly by including some of our box trucks equipped with water pumps in our line-up. 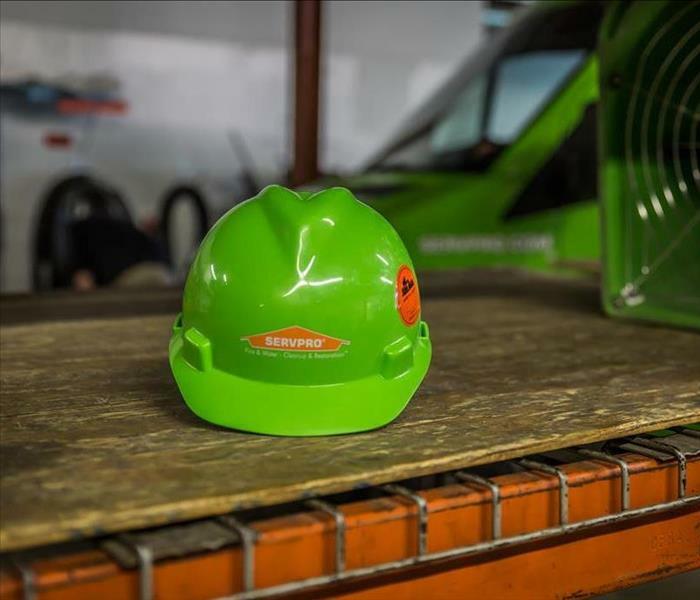 SERVPRO is always prepared. 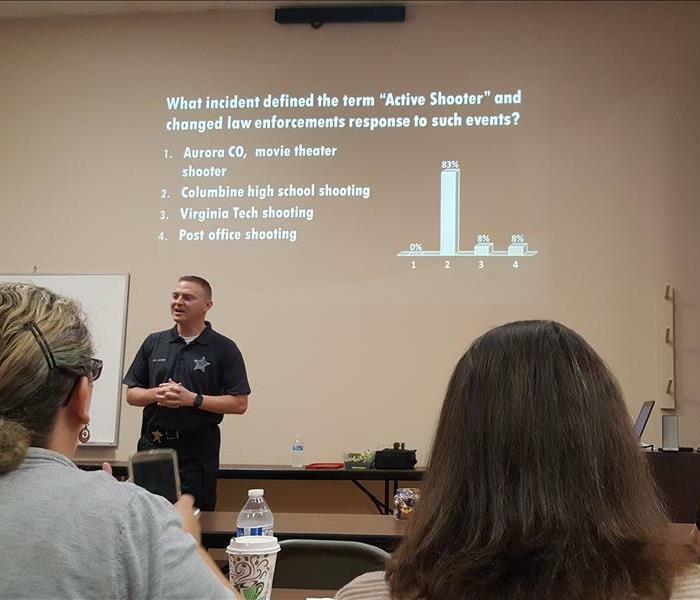 Every year or two we hold classes to further our crew's understanding of the all the services we do. Understanding the science of drying and how to PROPERLY eradicate water damage from a structure is crucial to the job. In this photo, we have new and old crew members earning the W.R.T. (Water Restoration Technician) Certification. This course is from the I.I.C.R.C. 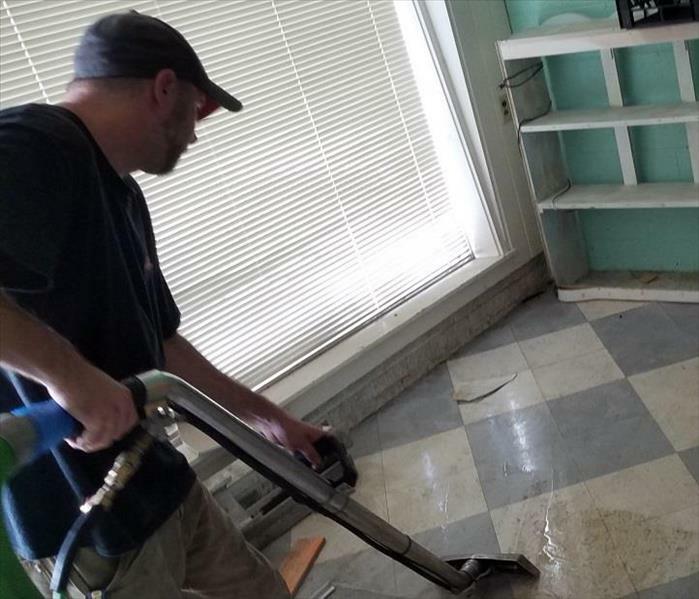 (Institute of Inspection Cleaning Restoration Certification) and was held in Tiffin, Ohio. SERVPRO will make it like it never even happened; and to do so, you must be well educated.